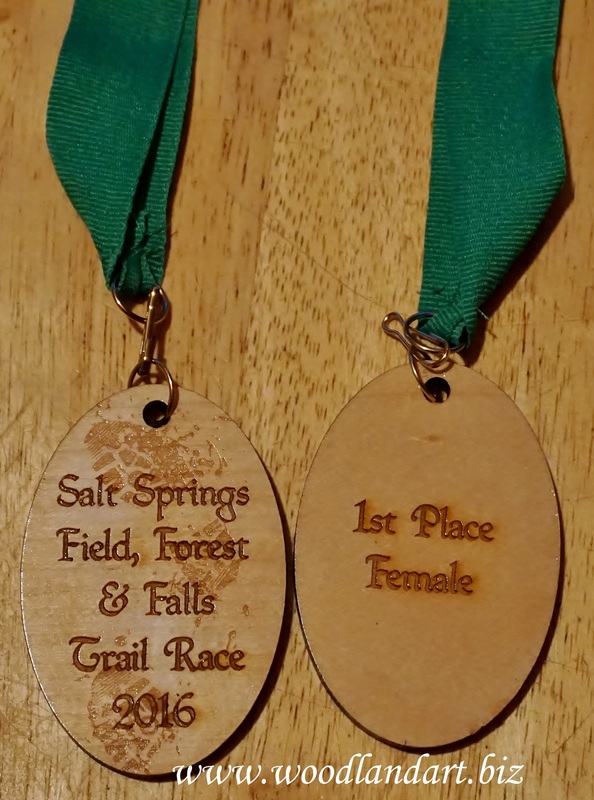 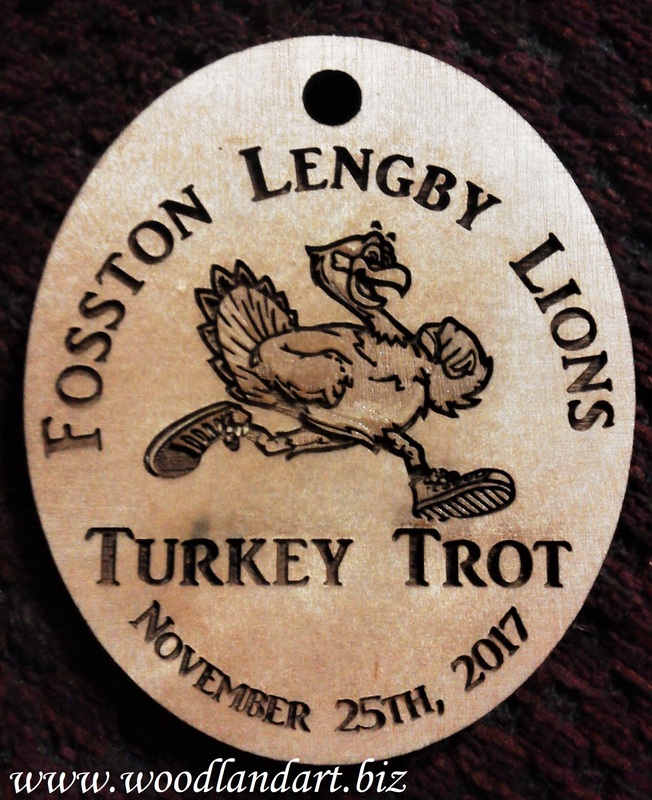 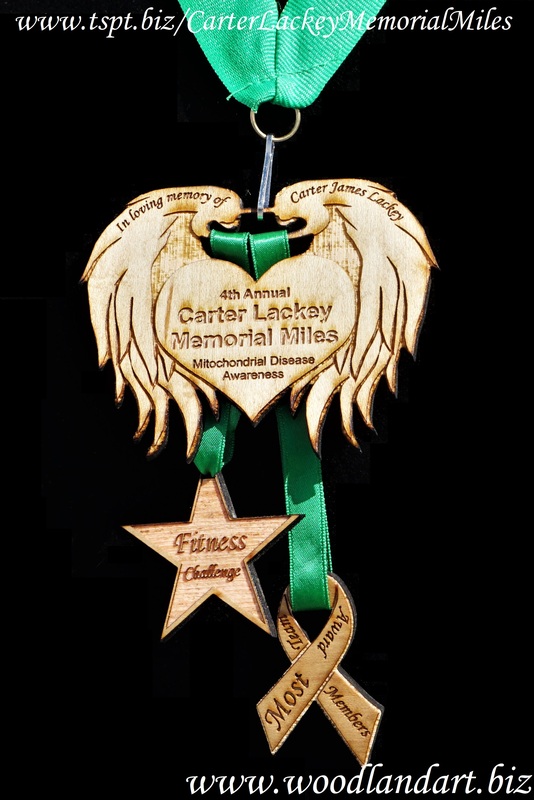 Medals can be ordered in simple shapes or cut out in a unique shape. 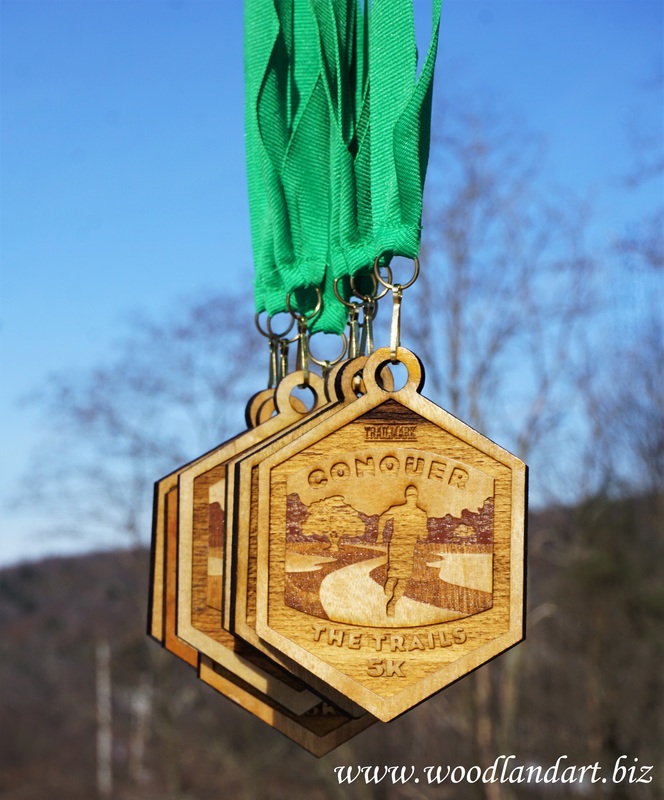 Medals are approximately 3-inches in diameter with some variation by shape. 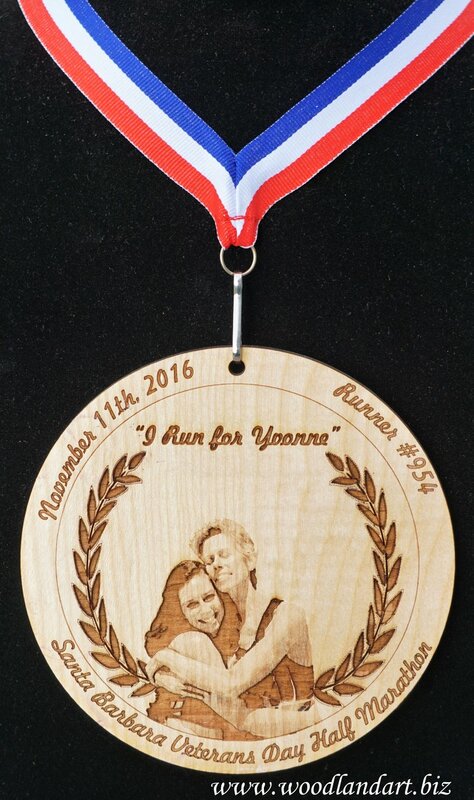 Larger medals may be ordered at additional cost. 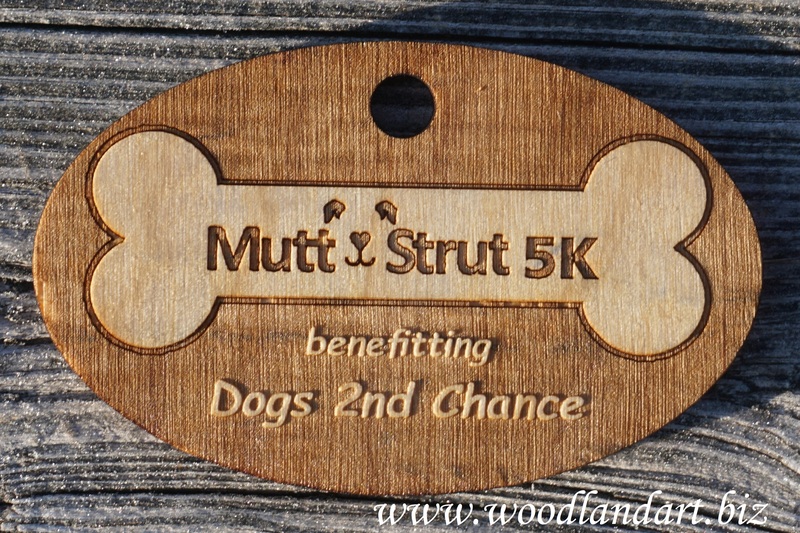 Price includes engraving on both sides. 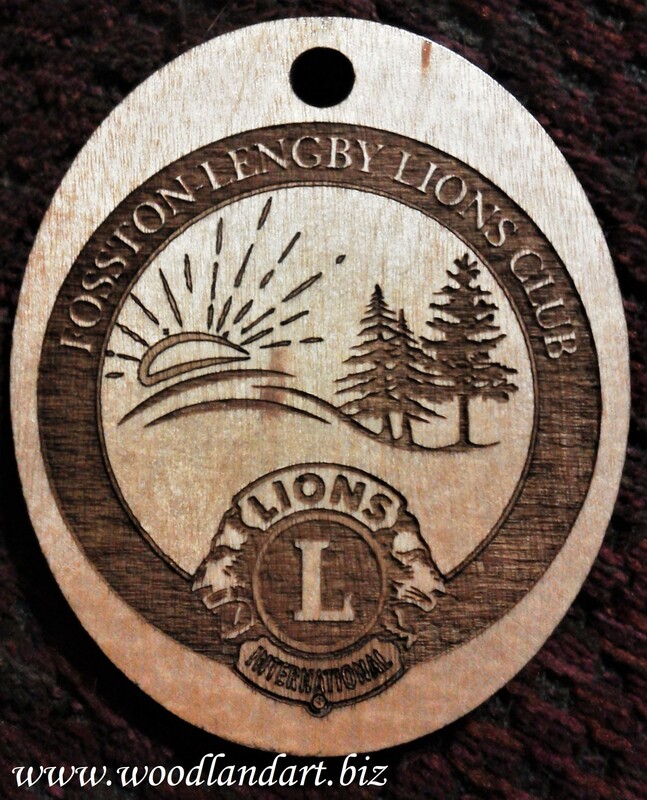 One side can have varied engraving. 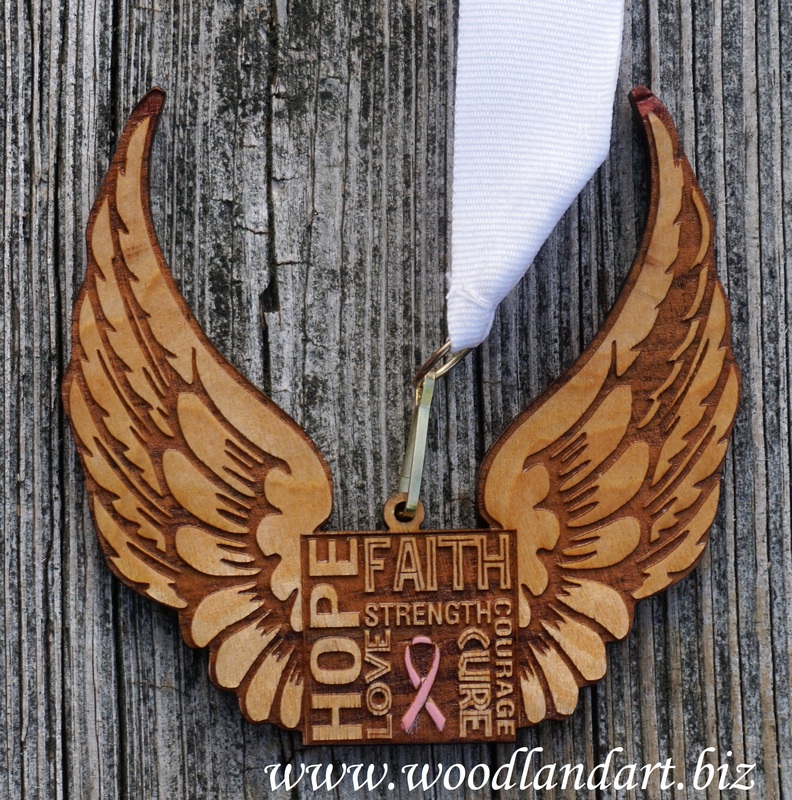 Price includes neck ribbons in the color(s) of your choice. 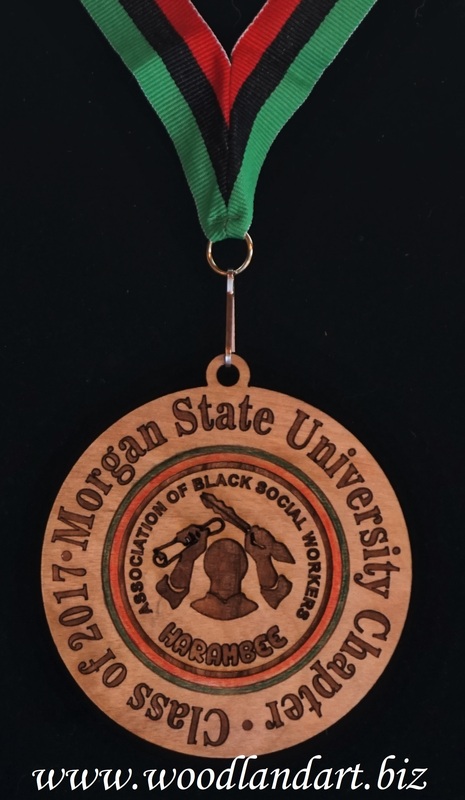 We have a variety of colors & color combinations available. 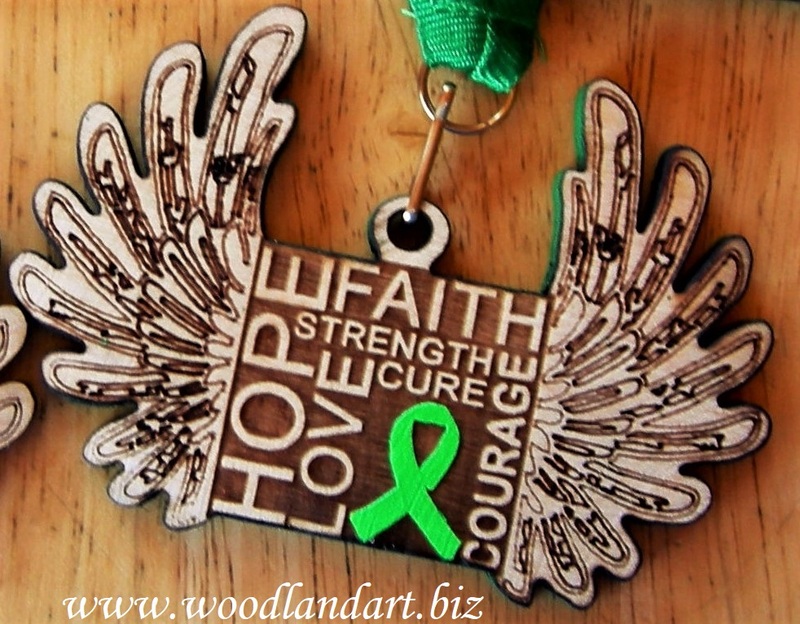 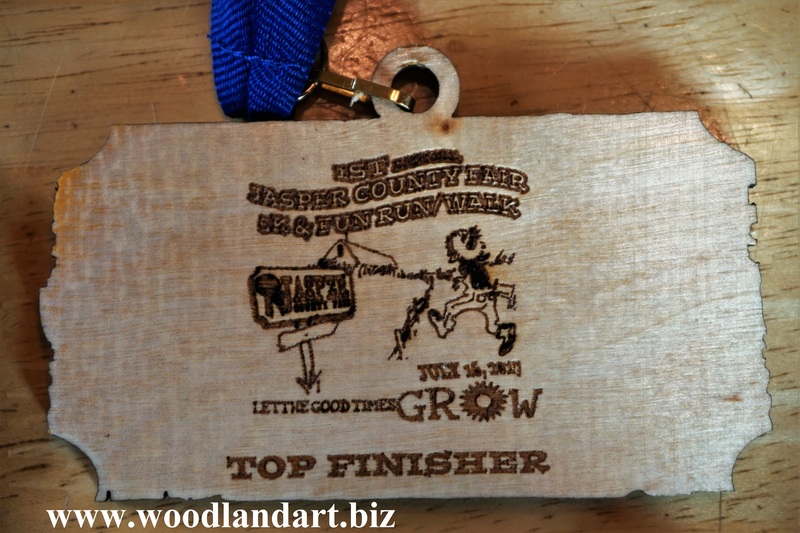 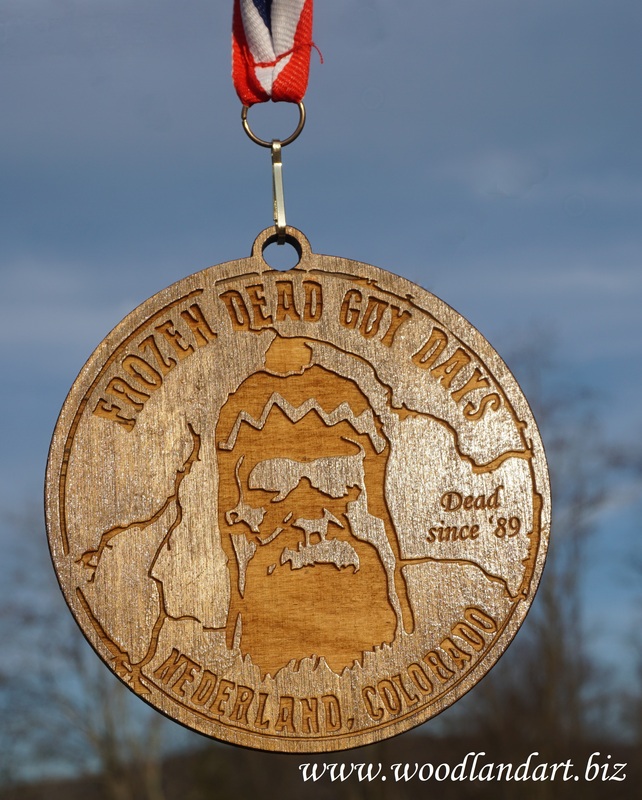 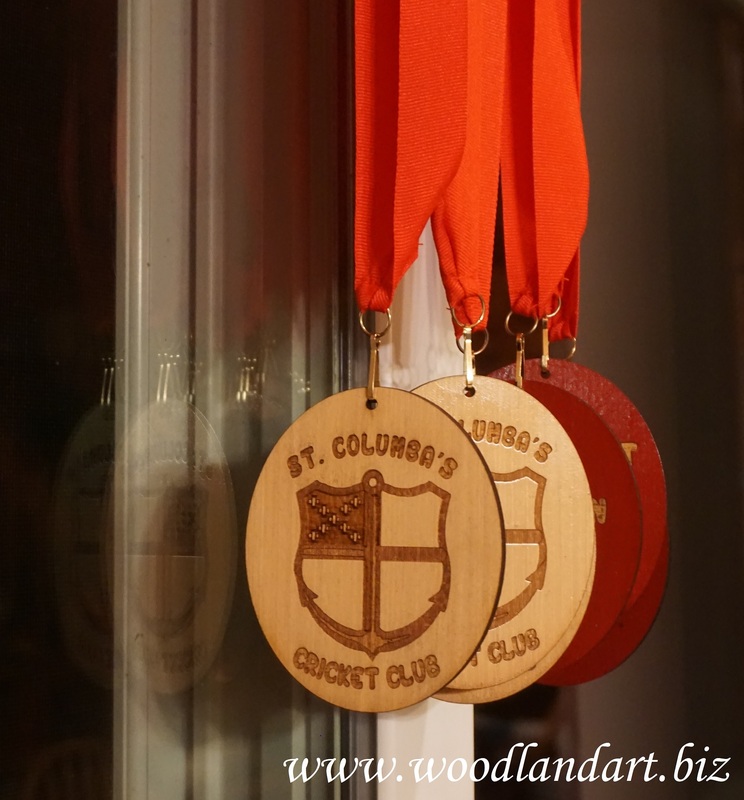 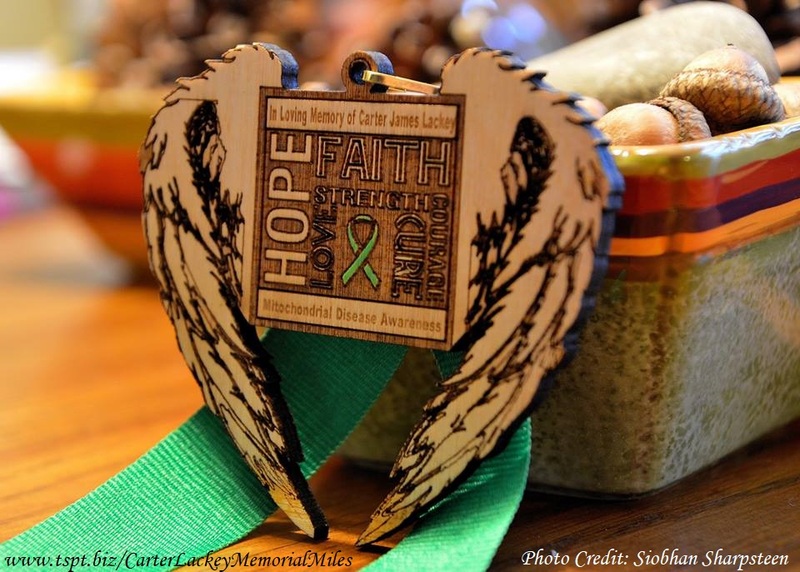 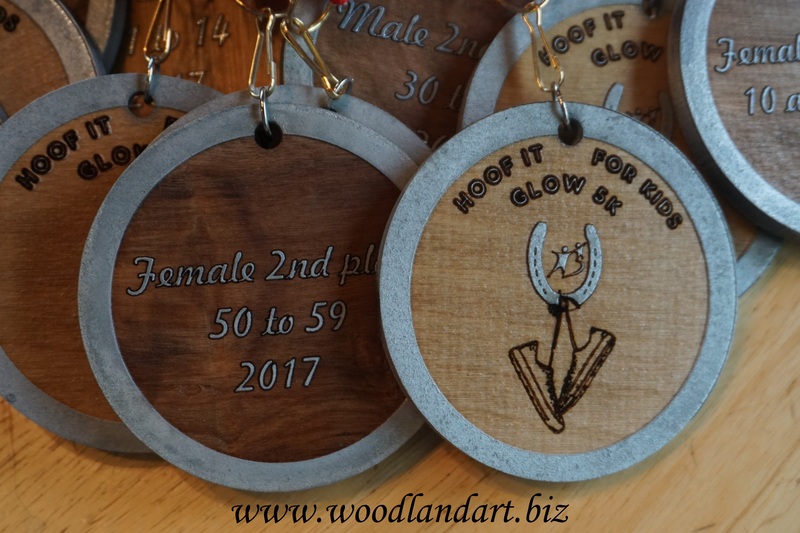 Medals can be natural wood color or can have paint added to portions or to entire sides. 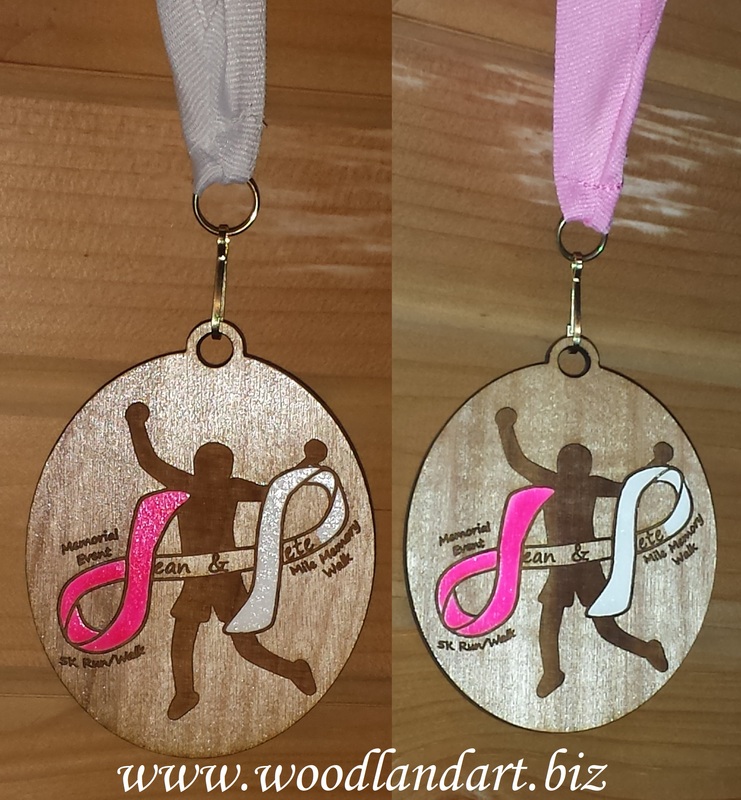 Paint is added to medals by hand. 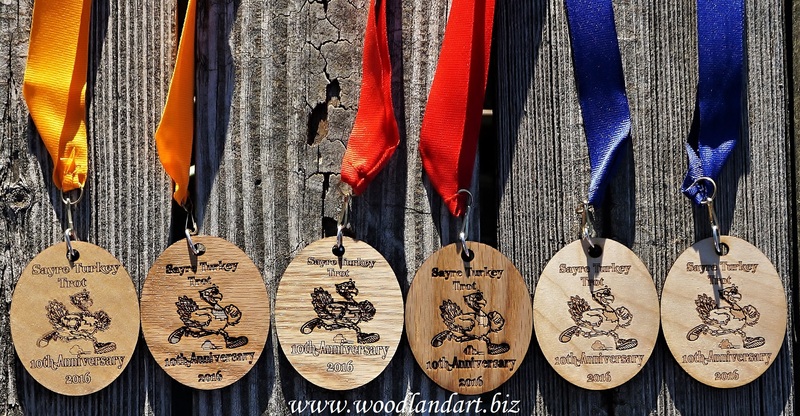 the same batch will vary slightly in appearance. 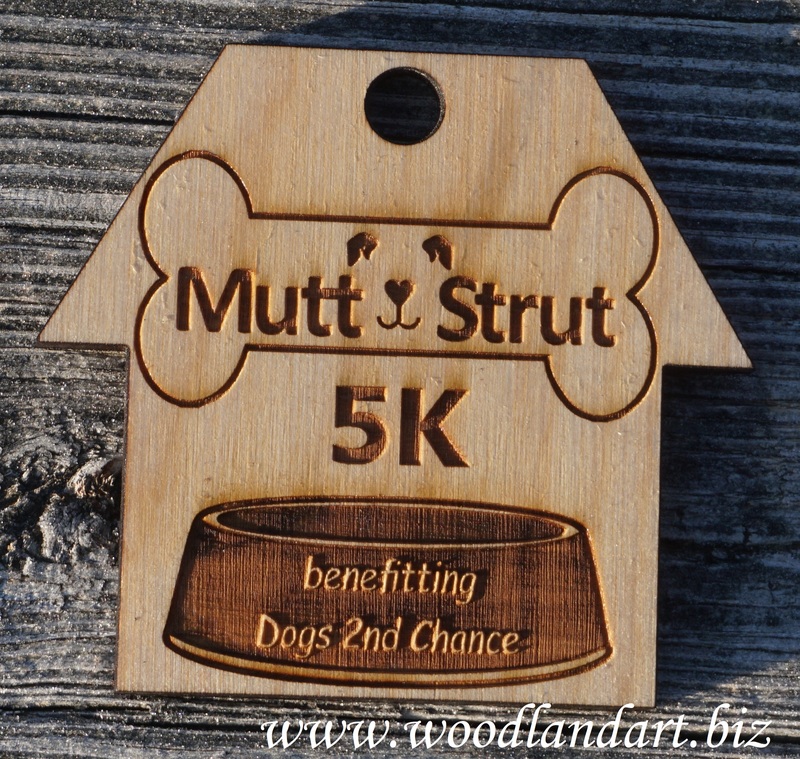 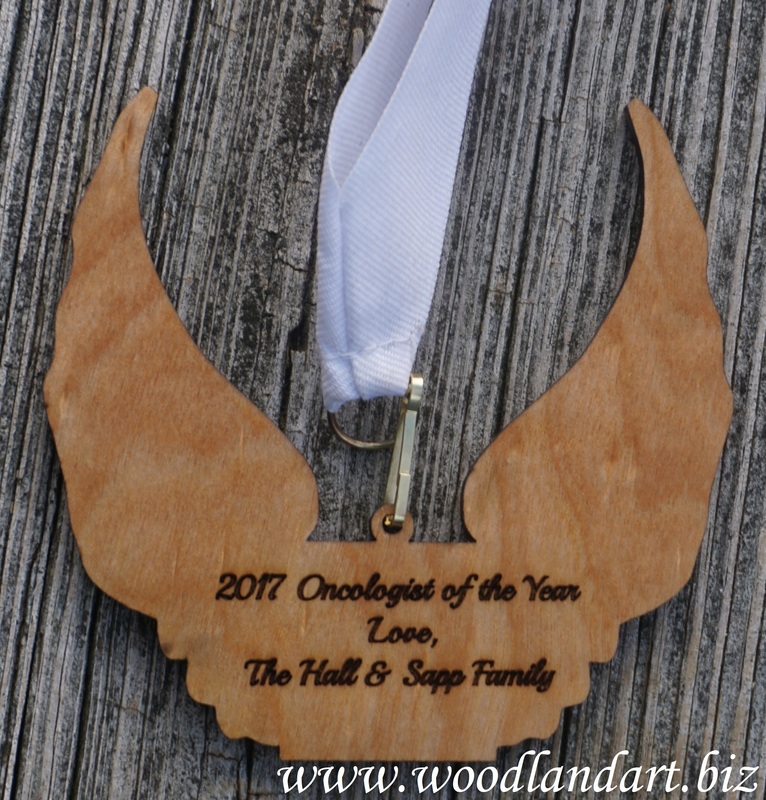 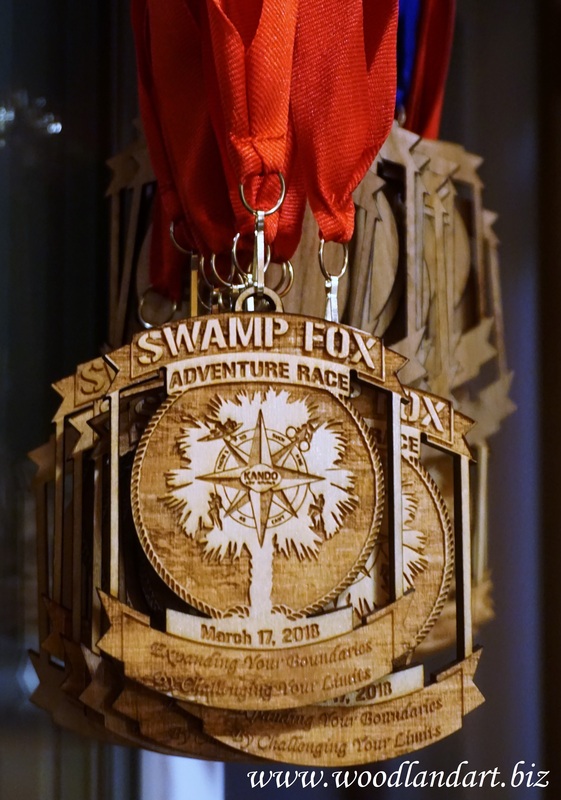 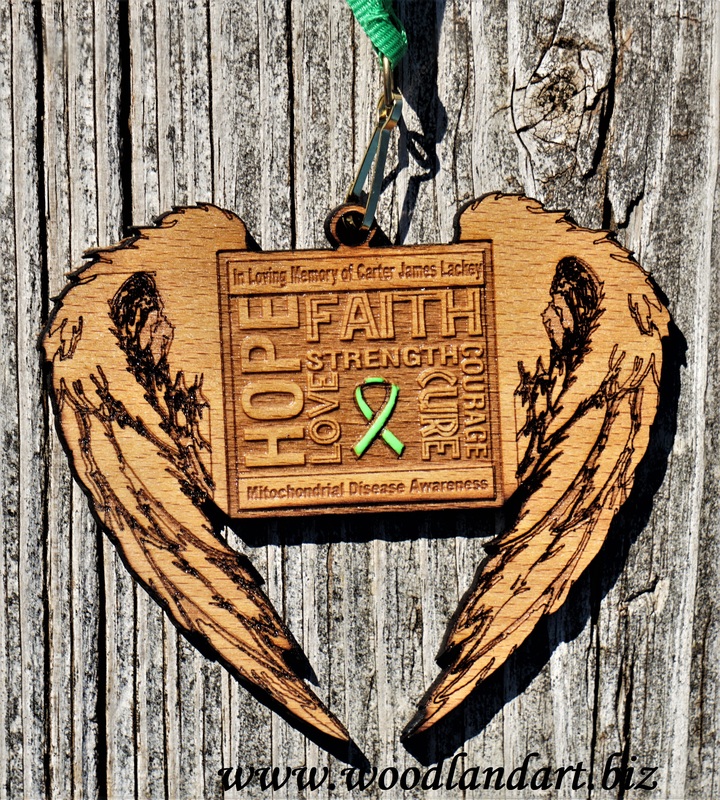 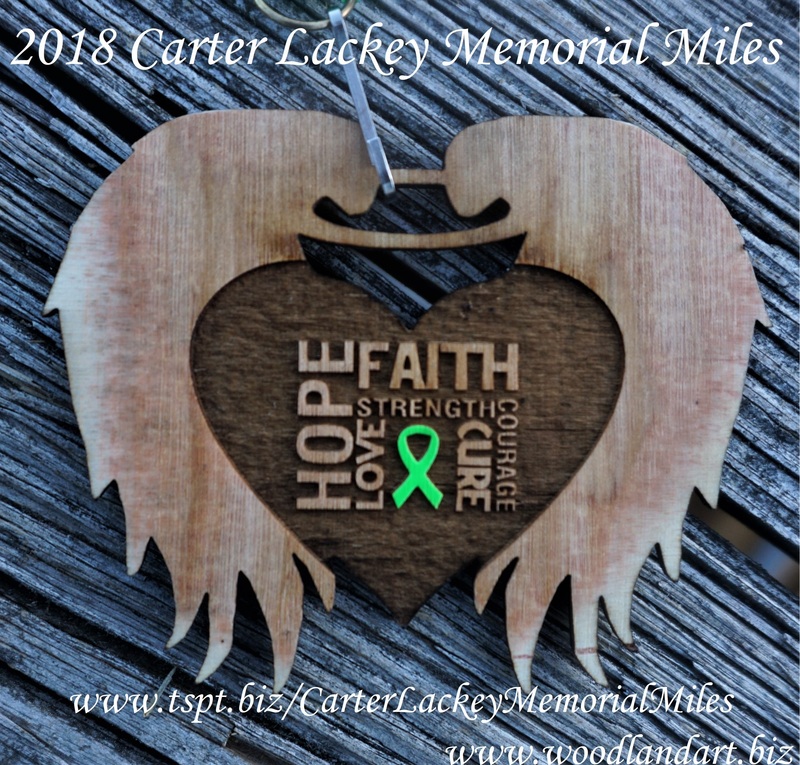 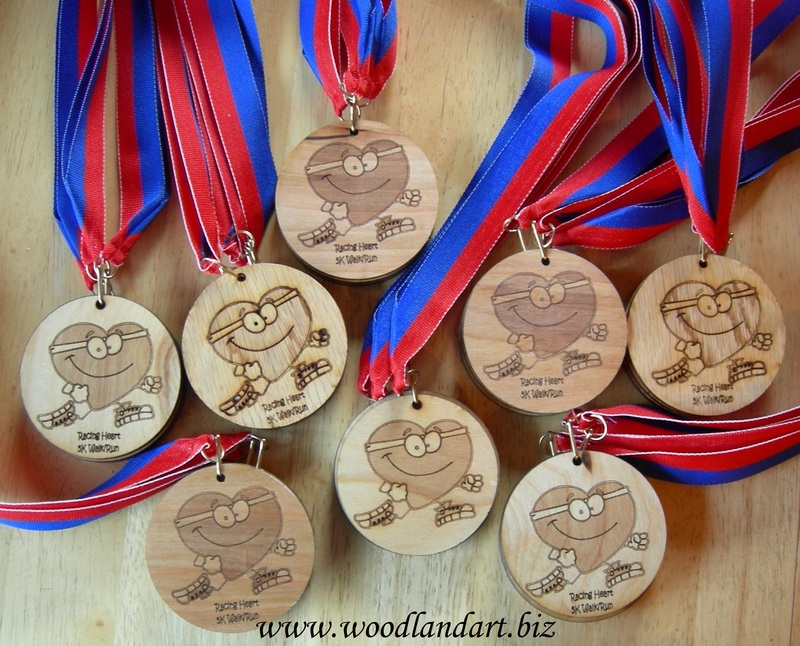 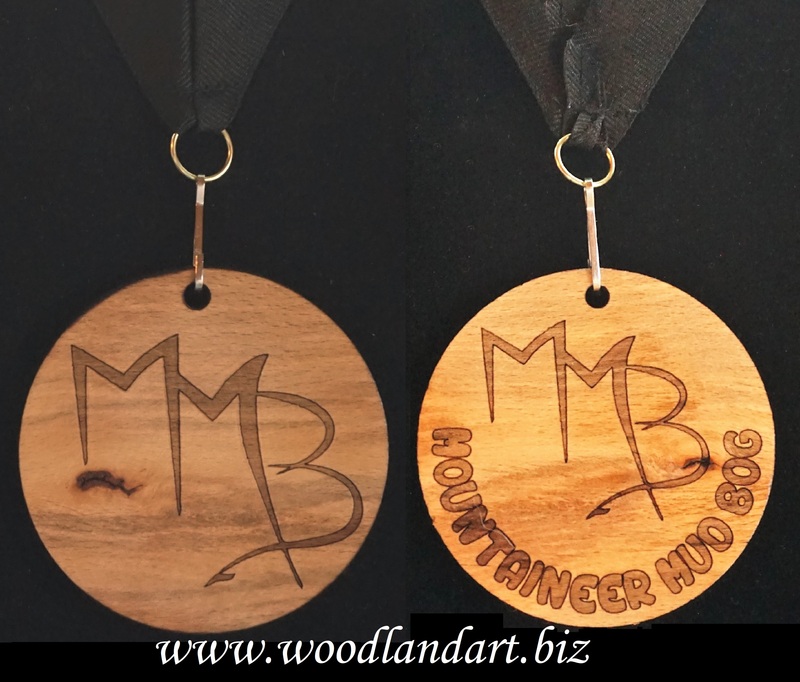 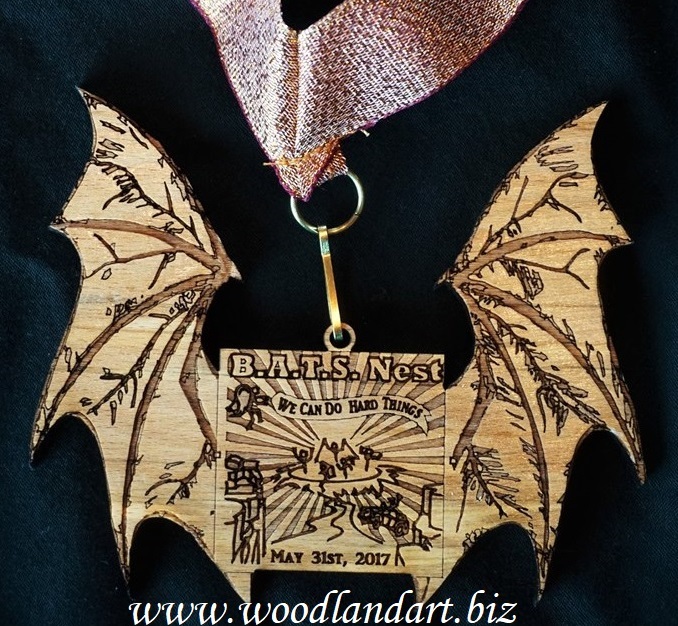 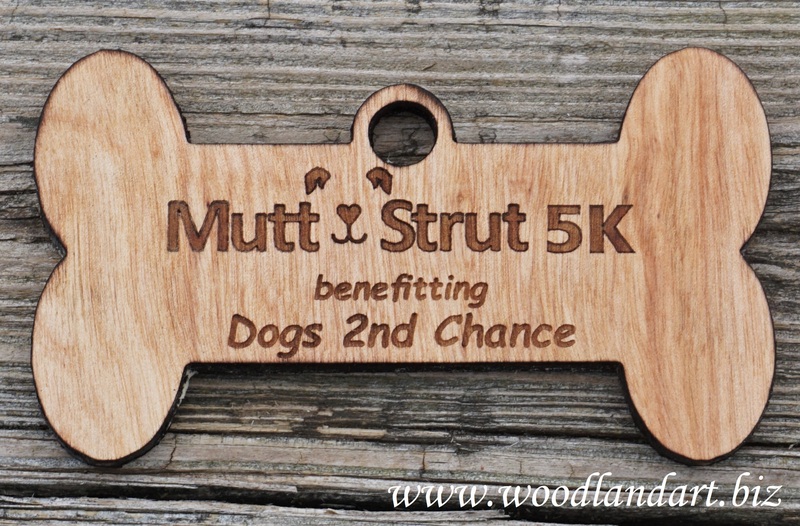 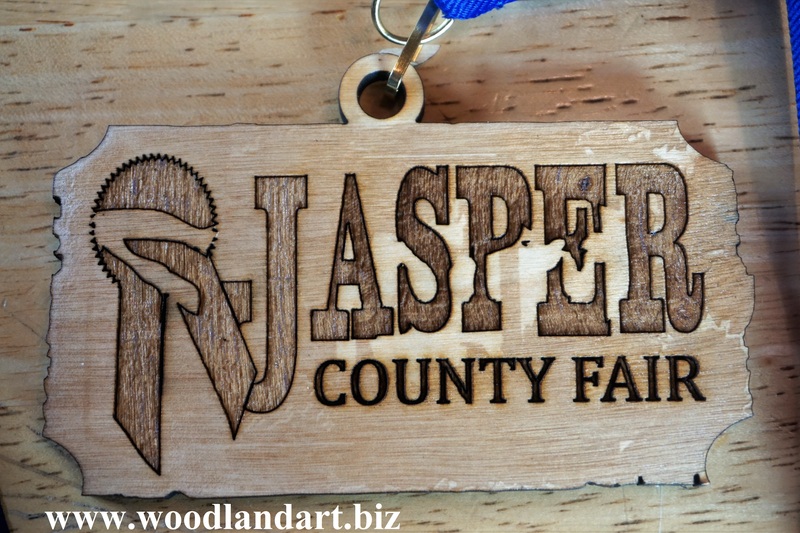 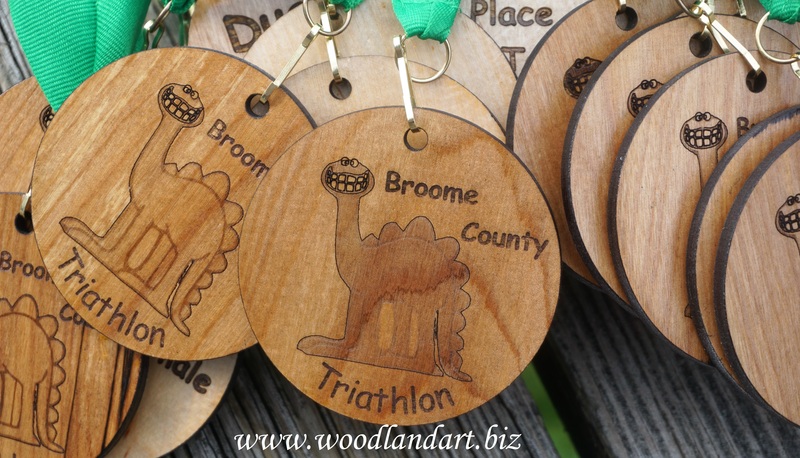 Wooden Medallions for Awards, Commemorative Gifts & More!